How bad is our traffic? According to the most recent congestion scorecard from INRIX, the popular traffic app, the New York metropolitan area, in which New Jersey is lumped, is fifth worst in the United States, behind Honolulu, Los Angeles, San Francisco and Austin. More than 40 percent of our roads operate either at or near capacity, a problem that vexes Dennis Motiani, the DOT’s assistant commissioner of transportation systems management and a veteran New Jersey Turnpike and Route 206 commuter. This is one of those lists that you don’t want to be on. 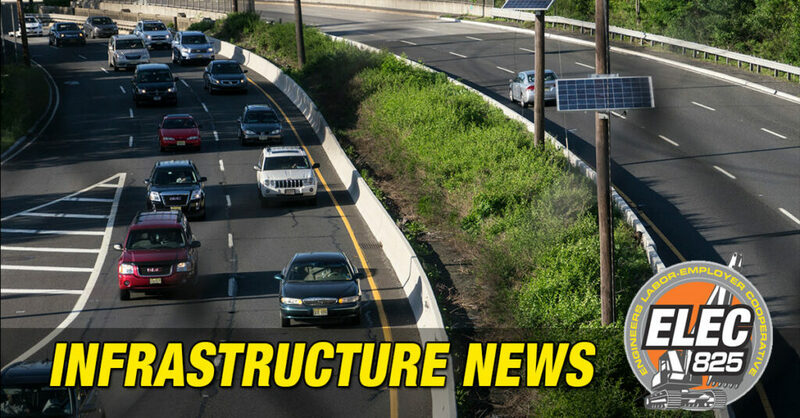 The good news is that number 20 on this list–the New Jersey Turnpike at Exit 8A–has been recently expanded (after this story was first published) and is now a traffic-free stretch of fresh asphalt. Let’s get to work on the other 19 and make this list obsolete.